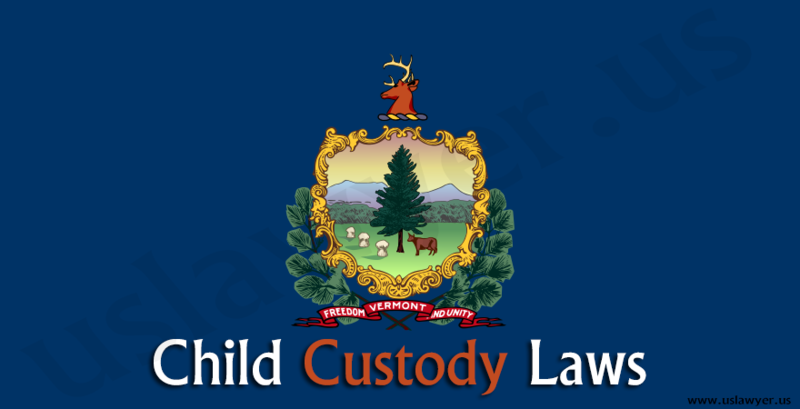 In order to attain custody of a child after divorce in New Hampshire Child Custody Laws , it is necessary that the parents involved file a child custody petition. 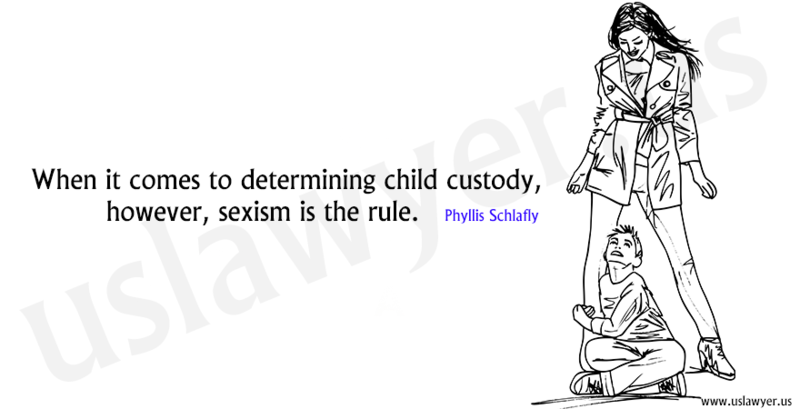 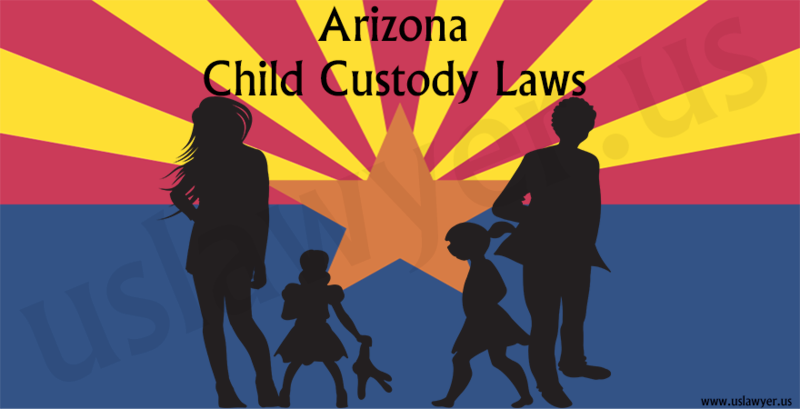 Diverse factors will be considered in the courts, but to make a decision on the custody a process is involved. 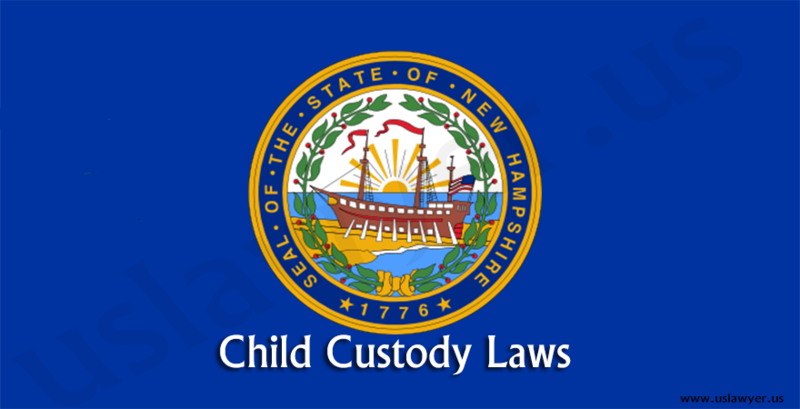 The process of filing a parenting petition in New Hampshire for the child custody includes the following. 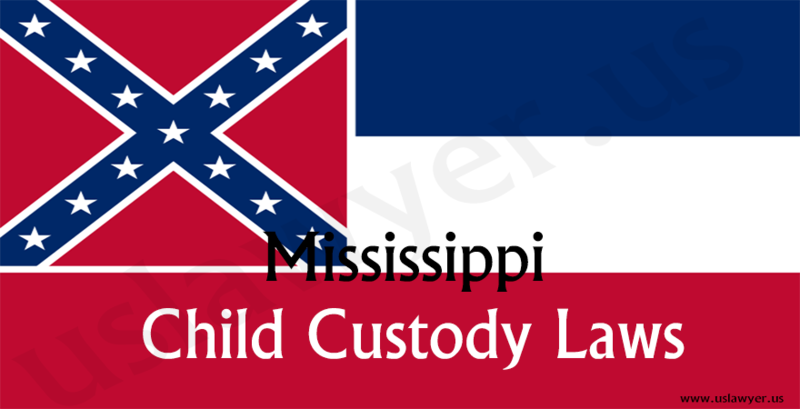 Those willing to file a petition should attend a seminar on the after effects of separation on the children involved. 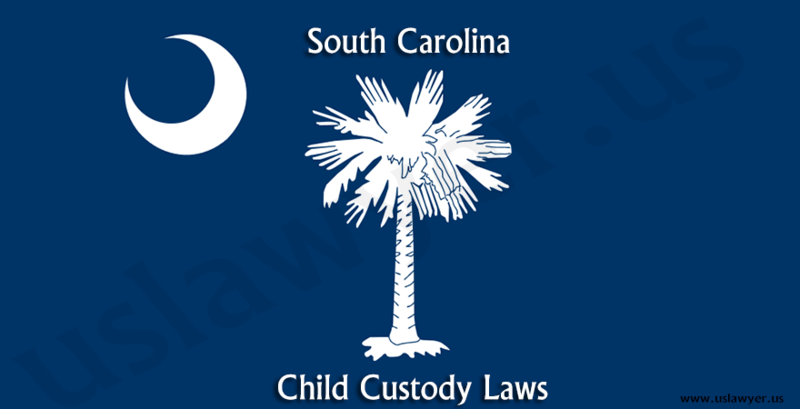 Place a request for temporary hearing to resolve unfinished issues. 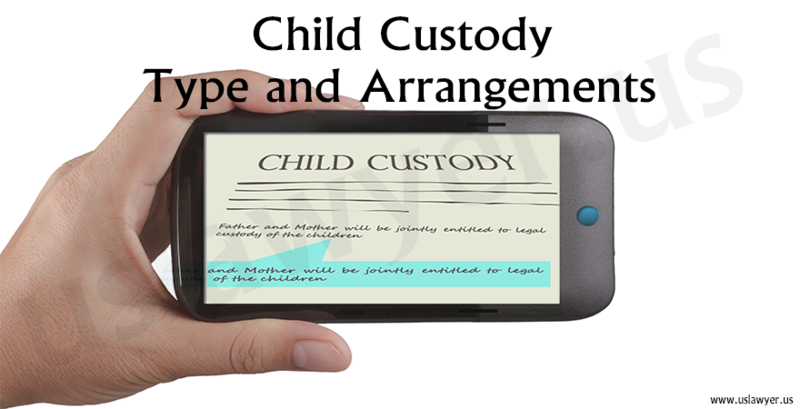 Fill in a personal data sheet which will be crucial determining the custody. 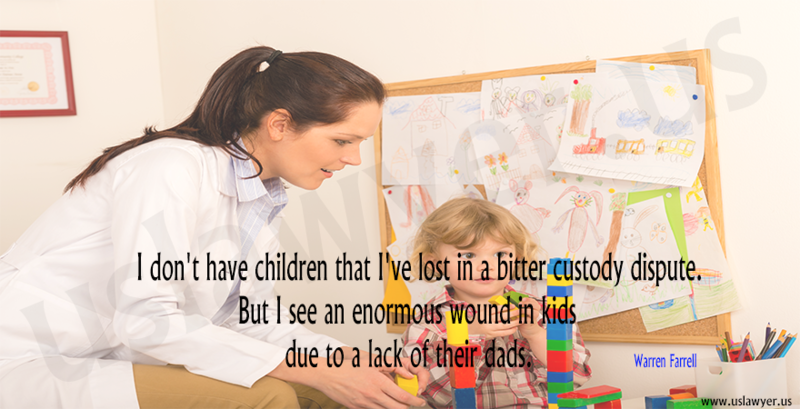 Need to make a parenting plan and stay prepared.